Tagline: How far will humanity go to save itself? Brief Synopsis: When a virus threatens humanity with extinction, the desperate and dwindling number of uninfected seek refuge in a parallel universe. The technology is untested. The other universe is unprepared and one thing is made violently clear: they are not wanted. Full Synopsis: As a weaponized, fatal virus mutates and threatens to kill all life forms on Earth, Special Agent Williams and the government conspires to send the healthy away. After space travel and going underground are ruled impossible, all that remains is the theoretical technology of an autistic savant: escaping to a parallel universe. But when they travel to the other dimension, their arrival is met with suspicion and hatred. To evade persecution, experimentation, and to save their lives, the Otherworlders must find a way to escape, survive, and outwit Agent Williams’s murderous double. This short story received an Honorable Mention in the L. Ron Hubbard Writers of the Future Contest. 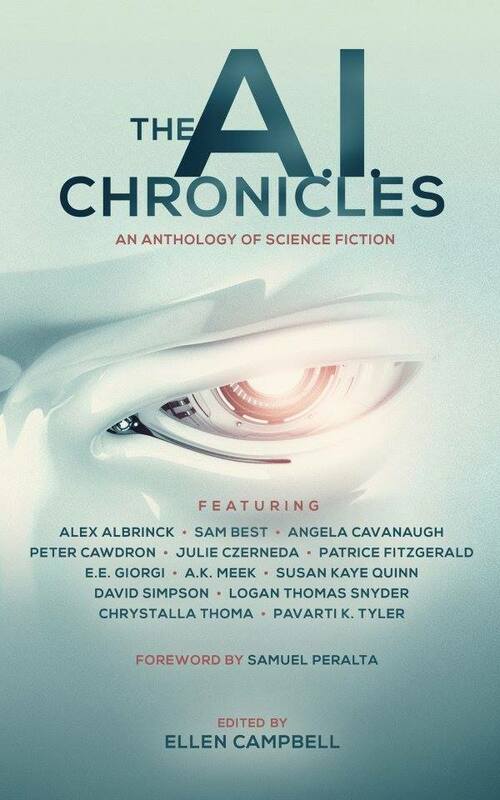 Synopsis: When Emma is liberated from the mind-controlling effects of a power A.I.’s nanites against her will, she battles withdrawal, and discovers that her brother is determined to destroy the A.I. that she has spent so many years with. Now she must choose between the life she’s known and the brother she never meant to leave behind. 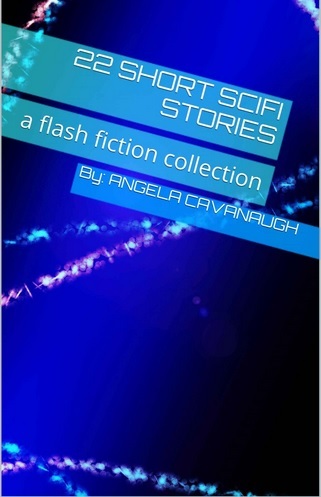 This is a collection of twenty two scifi stories, most around 1000 words long. Enjoy tales of time travel, dystopian futures, apocalypse, aliens, genetic engineering, and much more… Also available on Audible. 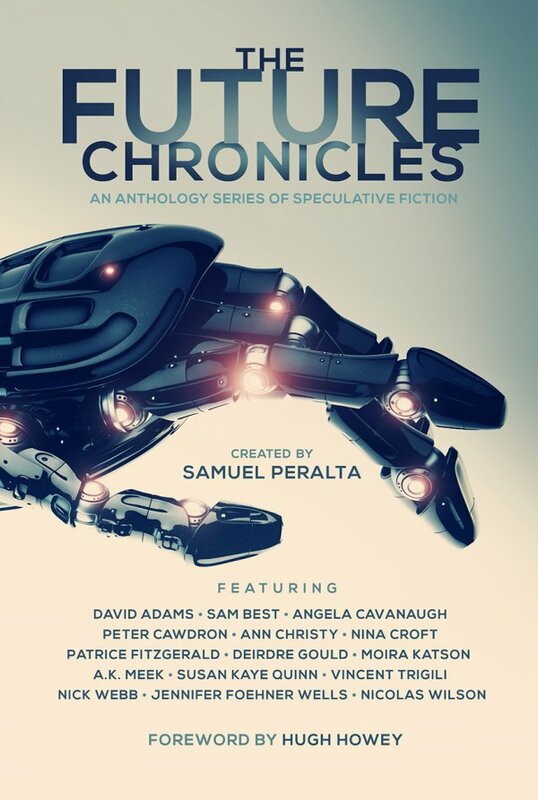 I’m excited to be included in a volume of The Future Chronicles. 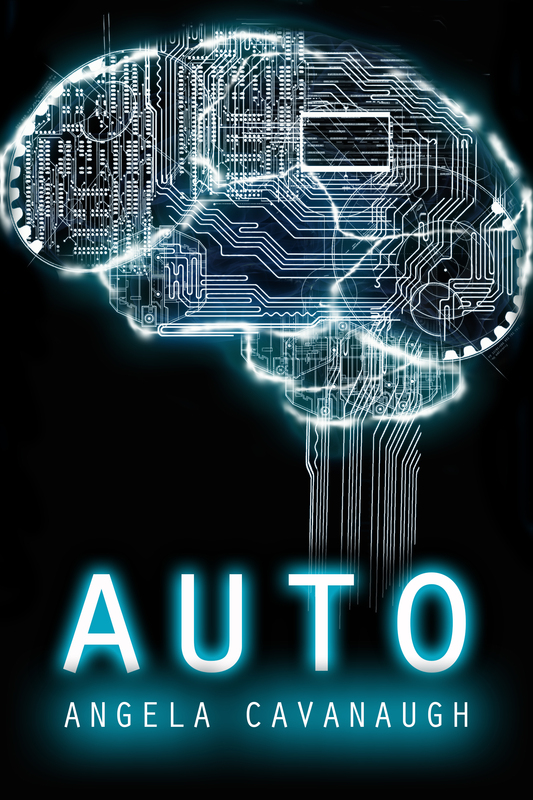 My story, Auto, asks the question: what is the “self” in “self-aware”, and what happens when you build a life form designed to learn? What happens to the world after they’ve defeated the zombies? What happens to the zombies? I wrote this book for Kindle Worlds. It’s a short story, and if received well, it’ll be the first in a series. I am currently working on revisions. Synopsis: There are secrets in the silo. Benjamin protects the secrets. But he doesn’t know everything. His wife, his sons, his very life, is all in the hands of the sect. Can he make the right decisions? Will he ever learn the truth? 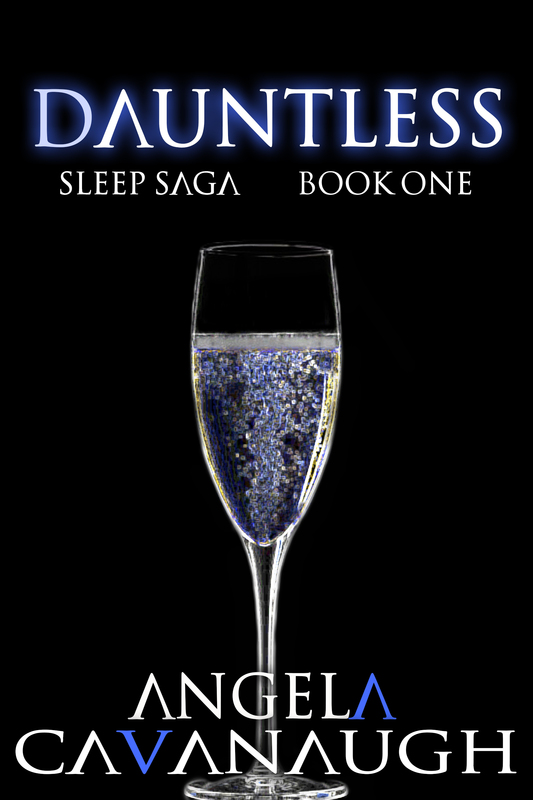 Book One, Dauntless, is available at all major online retailers. I’ve got the first draft of 4 out of 5 of the stories complete, and am working on the edits. Book 1 – When Stefan discovered the process that would allow humans to hibernate, he never expected that the rich and powerful elite would commercialize it, so that they could extend their youth by only being awake three months a year. It seems like a great life, until his wife overdoses, and can’t be awakened. He must try to find a way to cure her sleeping curse. Book 2 – Twenty years later. Henry is just like everyone else in his socioeconomic class – he works, almost around the clock. But unlike everyone else, he has a son that was born addicted to Awake. In an effort to save his life, Henry has been sharing his Rexful with his son, the medicine that counteracts the effects of not sleeping. While it may save his son’s life, what will it cost him? Book 3 – When Nathan’s wife is murdered, his life is destroyed. He falls deep into addiction, be it poker or Awake. Can he get his problems under control before he loses what he has left? Book 4 – Seraphine just awoke for her second eternal summer to discover that her cryo-tech is a handsome young man. Despite societal pressures, she falls deep in love. But when she learns that her new boyfriend can’t sleep, she’s torn between following her parents back into hibernation, or rebelling against them, and staying with the love of her life. Book 5 – Ryder was born addicted to Awake. After a hard and isolated life, he found himself alone in the world. Awake took his father. Sleep took his girlfriend. He must team up with the scientist who started it all to see if, together, they can cure the overdosed once and for all. 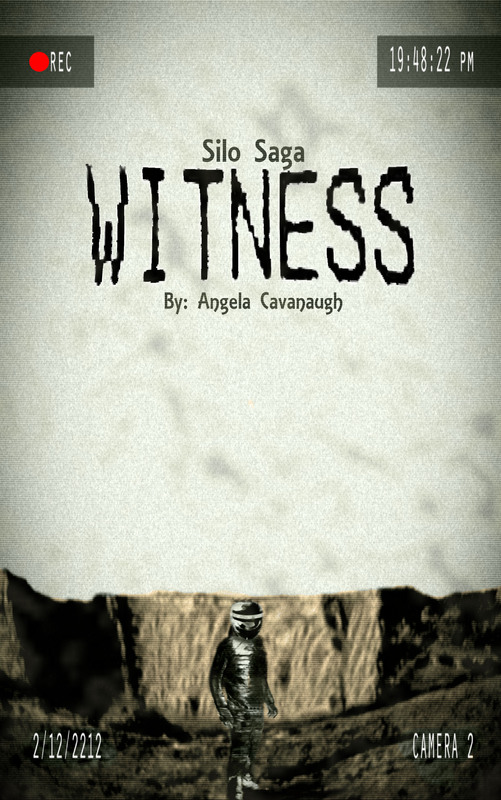 I thought this would be a serial, but I revised it for a contest, and I like it as a short story. I’m currently shopping it to literary magazines, but may end up self publishing it. Synopsis: Even though Max and Alex are brothers, they live in two different worlds. Alex spends most of his time gathering followers and hanging out in virtual worlds. Max’s immune system rejected the nanites that allowed his brother to do such things. When Alex’s bots begin to malfunction, Max must work to save his brother, and in doing so, discovers a conspiracy that threatens all that remains of mankind. 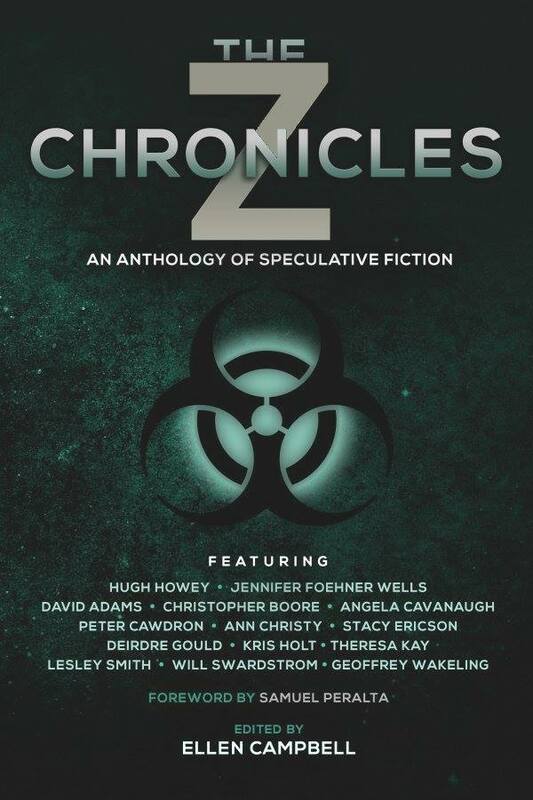 This is a special edition of the series, which includes some of the best stories from the first three editions, and has a number of new stories, including one from me. By popular demand, I’m currently working on a sequel to Otherworlders. Many of your favorites will return and some open ended stories will get resolved. This will be the third and final book of the series. 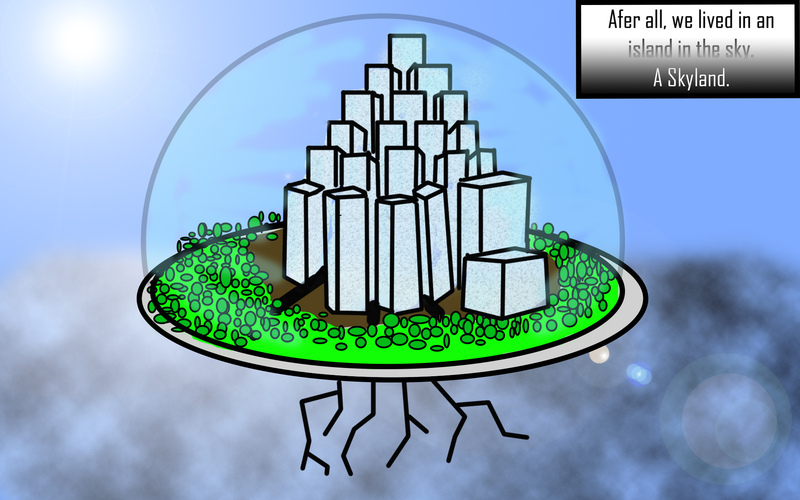 I have it outlined and will begin work on it once New Worlders is complete. Some of the feedback I received is that some readers didn’t feel they got to know much about Chase. He was originally a more central character to the story, but through revision, his part got edited and minimized. I wanted to let people know him the way I knew him, and so we will be revisiting some of the events in book 1, but from Chase’s perspective. This one is in the planning stages. Synopsis: When an introverted female assassin is sent to kill a kid who is ready to die, she stops, curious for the first time about who she’s been sent to kill and why. In failing to do her assignment, she makes herself a target. Now, she must train the kid to protect himself, and discover why someone might want him dead. I want this to be a series. Possibly two series: Assassin series following her, technothriller following the kid. DEALT – I started this as Serial Sunday, but it was taking up too much attention for what it was. I would like to come back to it someday, and write it right. The hero of the story follows the Fools Journey from the story of the Tarot. Running into many of the “cards” in the deck, that are expressed in situations and trials. Tagline: Forced from her home, a young girl born to a destiny to would have meant certain death if she had not been hidden away, must enter an unfamiliar land, face numerous trials, and perhaps find true love as she fights back against the imposing Emperor that wants her dead and the Tower that represents all the things wrong in their world. Synopsis: Everyone is born to a destiny. Some people embrace it, others hide. Some people trade, steel, or beg for a better one. Nobody wanted my destiny. My parents tried to give it away. When that didn’t work, they gave me away. Best thing they ever did for me. In that act, even though they were paid, they kept me safe. For a time. My teacher, the Hierophant, reversed, taught me what I needed to know to survive. When she was murdered in front of me, the time came to put it into action. I escaped the Emperor’s guard, crossed the bridge for the first time, and went into the woods. There I found magic, trials, and a boy who thinks he loves me. It was all just to prepare me. Now I’m taking the fight back to the Emperor, and I’m taking his tower down with him. I’m writing a story inspired by a dream that had. Tagline: After it is revealed to the world that our evolution was a product of Alien Experimentation, the Human race tries to fight back when the aliens decide it’s time to “improve” again, thus wiping out all current human life. Synposis: (still working this out) Aliens who came to Earth decided to play God, as they found that early humans were the perfect candidate for their experiments. Every major leap in evolution and technology, as well as the cessation of branches from the homo tree, was something they did. Now, seeing our warring and obesity, they feel that they went wrong somewhere, and have decided to “improve” once more. One of their own betrays them, revealing their existence to mankind. Fighting back, it may be too late when the Earth takes the wrath. The betrayer’s motivations are unclear, as we wonder if he wants to save humanity, hates humanity, or fears the next leap. UNTITLED KNIGHT URBAN FANTASY – I’m collaborating with my boyfriend on this one. It’ll be an interesting project. Tagline: After the death of his mother, a young knight, who was hidden from the court, finds himself in the middle of a mystical battle, and no one likes his methods. Synopsis: In a modern world, frequently attacked by monsters, an enduring order of knights exist to protect the world. Children are tested for ancestral links to the magic, for only a select few posses the skill to wield a soul-weapon. Fearing for her son’s safety, his mother secreted him away when she discovered what he was destined to become. Not a fool, she spent her life training him. Despite her fears, he’s drawn to the battles. Shortly after her death, he has his first taste. But he’s rejected by the knights order for being too old to train. Plus, his methods don’t line up with their code. Cast out, he discovers the real reason for the attacks, and must find a way to foil the creatures calling them who were forgotten so long ago. UNTITLED TIME TRAVEL MOVIE – This one a screen play. With any luck, it will be a high budget project full of special effects. I did say I was a dreamer. I plan to team up with another writer on this. Someone who has more technical knowledge than I do and can also help with the history parts. And he’s a darn good writer, too. You can follow him here: http://adamvenezia.wordpress.com/ I’ve got lots of neat ideas for how it should look and the overall story. There is an interesting reason why the main character is immune to the effects of time travel and why he can do it himself, and cool ways that all those like him are all connected. Need to iron out some more details. Tagline: In an effort to save his pregnant wife from not existing, a man who believed his fathers ramblings of time travel were nonsense, gets pulled into a conspiracy to change past, and the world as we know it. Synposis: (Not concise) Main Character always thought that his father’s incoherent ramblings about time travel were just that. That is, until things started to change. There were little changes at first, and he was convinced that he was just remembering things wrong. However, one day he wakes up to find that his wife has been erased. He is approached by his father’s old commanding officer and is told that if he doesn’t do everything they say, he will never see her again. Now he must learn to hone his skills and work with the other people who can travel through time, since they are strongest together. On a mission to the past, one small change leads to a snowball effect, changing the world as we know it. Determined to save his family, and his own life, he fights back to set things right. What if there was a world where extra bionic limbs where normal? New pathways have been made in the brain, and people treated them like common place. What if they wore out or stopped working? What’s it like to be in a world where everyone suddenly feels amputated? It differs from a lot of scifi in that it’s not a story that tries to remove the scifi element (like, we’ve got this new tech, but it’s evil, so let’s destroy it), but is the opposite, trying to get the technology back when the world goes to what we consider normal. HYDRO – Based on my flash fiction, an expanded look at class warfare when the rich corrupt hydro power and the world suffers. SOLAR – Similar to Hydro, it’s a punk story about solar power. What happens if, by absorbing the solar energy, we trigger quick and massive global cooling? JUMPSTART – An idea based on Kickstarter. What if someone crowd funded their own city/country? What if an idea that started off as a sustainable living community got out of control and went horribly wrong? PSYCHIC MURDER MYSTERY – When a small town sheriff is put into a coma after an attack, he discovers that he can leap from body to body through touch. Using this gift, he must piece together who tried to kill him and why. But this ability comes at a cost. Can he find the killer and save his family before the psychic ability kills him? IMMORTAL – What happens when you’ve lived so long that humanities life span has increased? When suddenly, being eternally youthful means that you’re now treated as a child? What do you do when you’ve been an adult for thousands of years, and now you have to adhere to a curfew, you can’t have a bank account, and you can’t have a job? What if you found out it was your own DNA that led to the expanded lifespans and that the government was hunting you because they didn’t get the cocktail just right? Run? Hide? Fight back? Leave the planet? So many options. So many wrong possibilities. I have many, many more ideas, just not enough time to get them all out yet. Perhaps a NA Vampire story? Maybe a YA Reaper story. If there are any ideas that you’d like to see fully developed, let me know. And feel free to suggest any ideas that you’d like to see me write! All very Interesting! Good Luck! It’s made me consider adding a similar page to my blog.